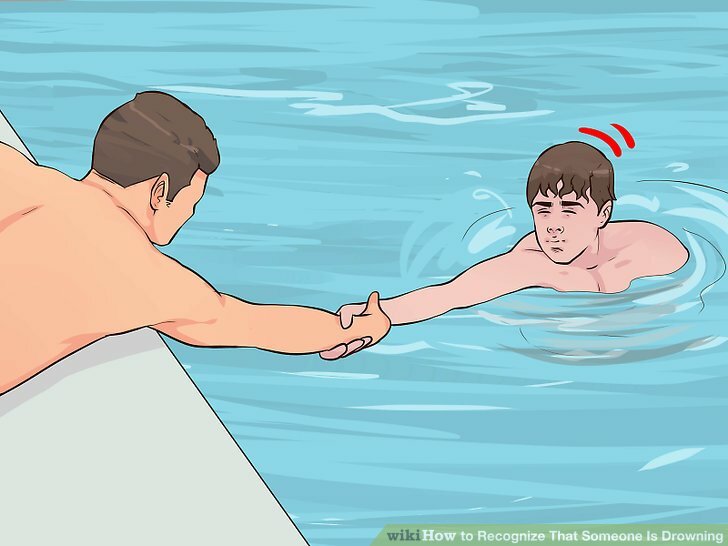 Children should learn how to swim as soon as possible. It’s equally important for them to be trained in survival skills such as floating and treading water. But even then, constant supervision is always necessary. Children should learn how to swim as soon as possible. It’s equally important for them to be trained in survival skills such as floating and treading water. But even then, constant supervision is always necessary. A child should never swim alone. Children who cannot swim should stay away from places where they can drown. Remember buoyancy aids such as inflatable wings, tubes, etc., are only aids. Don’t rely solely on their protection. Warn against boisterous play in or near water. A dam wall or the area around a swimming pool is no place for riding a bicycle. Children should practice coping in water with their clothes on. Children should never dive or jump into water they are unacquainted with, or when people are in the way. Swimming pools must be properly fenced off and have a childproof lock on the gate. The gate must never be left open. To protect a child fully, add a professionally installed pool safety net to cover your pool. Even then, know where your child is. Is the neighbour’s pool adequately fenced? And the gate always closed?